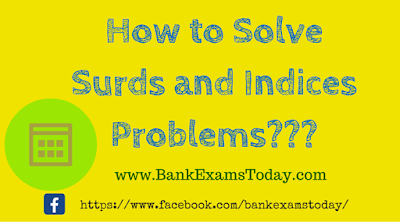 Today I am teaching you the lesson that How to Solve Surds and Indices problems. 2-3 questions are asked from this chapter in various sections, i.e. 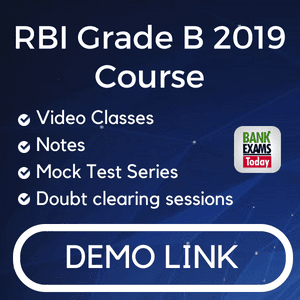 Simplification, Approximation in Banking Exams as well as other general calculations in other exams. The roots of those quantities which cannot be exactly obtained are called Surds. Please go through these shortcuts. 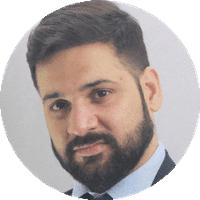 You have now learnt the important rules of the Law of Indices and are ready to try out some examples! So, answer is option c.
2. The value of √(9+ √(604+ √(424+ √(273+ √256) ) ) ) = ? So, answer is option b. 3. Simplification: 252.7 × 54.2 ÷ 55.4 = ? So, answer is option d.
4. (625)0.16 × (625)0.09 = ? 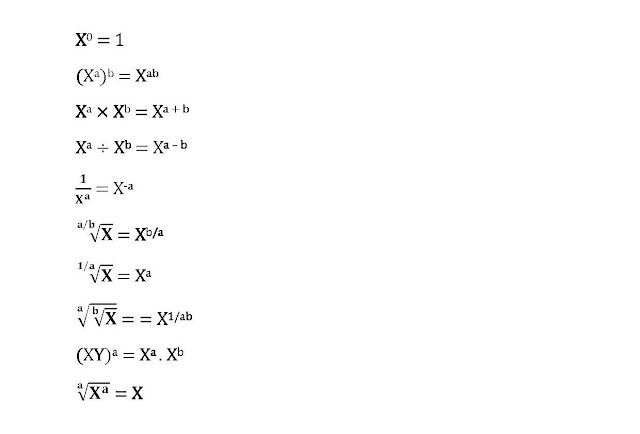 So, answer is option e.
Hope this topic will help you to solve the Surds and Indices problems within in 1-2 minutes.